The influx of new talent into Formula 1 for 2019 will make the races "fun", reckon Carlos Sainz and Valtteri Bottas. 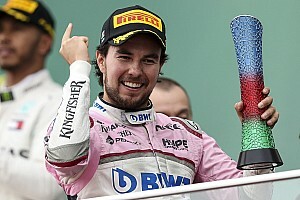 Double world champion Fernando Alonso is exiting F1, at least temporarily, as is his current McLaren teammate Stoffel Vandoorne, while Force India racer Esteban Ocon is also at risk of being sidelined for 2019. 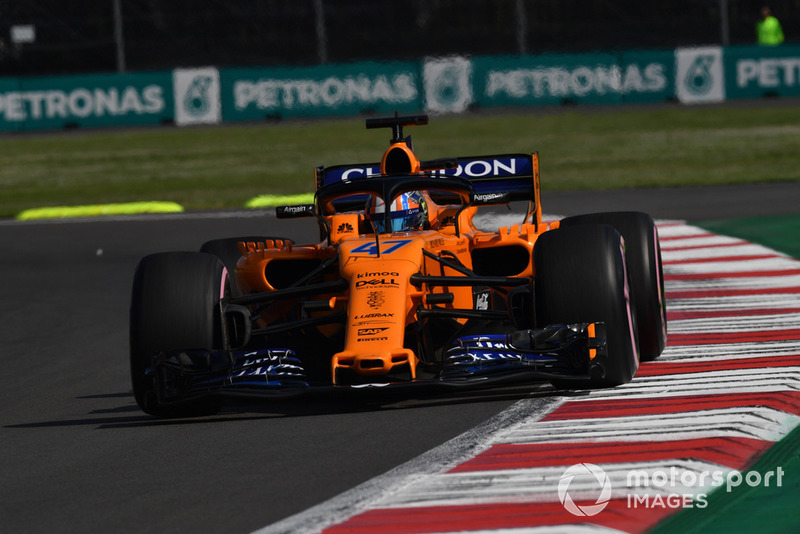 Norris's 2019 McLaren teammate Sainz reckons the level of new talent coming into F1 at present is "incredible" and that all the rookies are very well-prepared. "I think the quality of the grid will be as high as ever, first of all," Sainz told Motorsport.com. 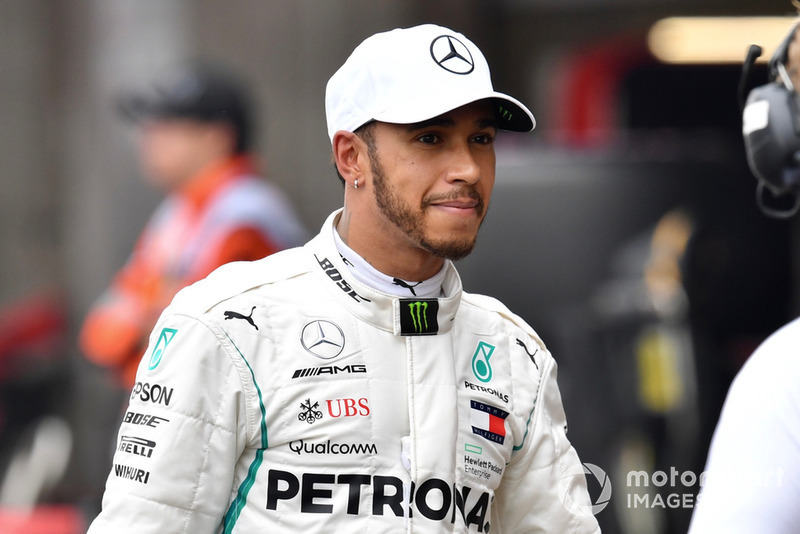 "The amount of talent that has arrived to Formula 1 nowadays is incredible, but especially how prepared nowadays rookies are. "Nowadays, thanks to simulators, thanks to the tests, FP1s, that you can get, you arrive to Australia feeling pretty much ready for it. And then it's a matter of gaining experience. 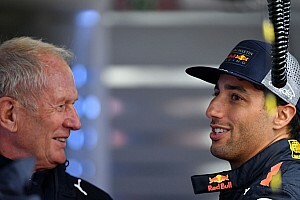 "That is why I think the level in Formula 1 next year is going to be as high as ever. 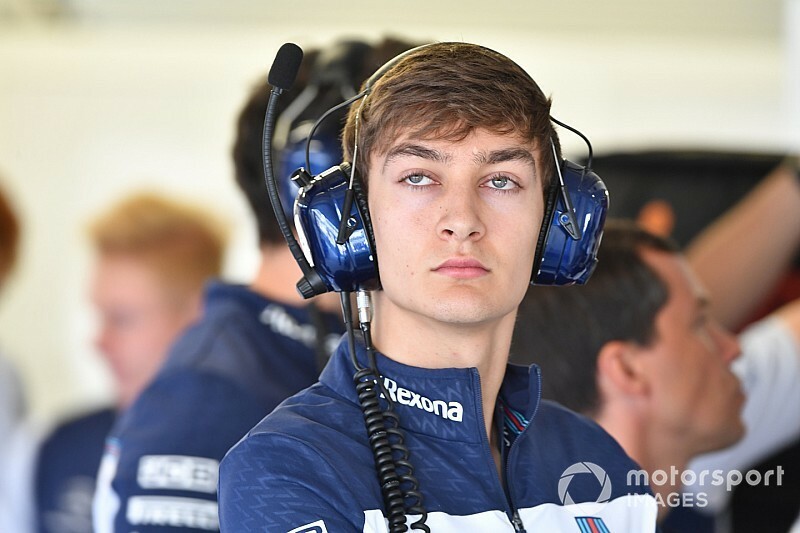 Lando, George, Max [Verstappen], Esteban hopefully if he manages to get a seat, myself, [Daniil] Kvyat back, you have a lot of talent. "You will have fun watching the races." "The quality is good. 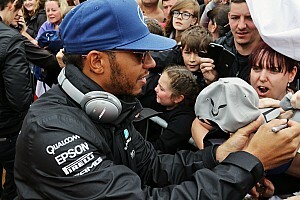 I think there's still the best drivers in the world [in F1]," he told Motorsport.com. "And it is always nice to see young racers coming in and very keen to prove themselves in their rookie year." 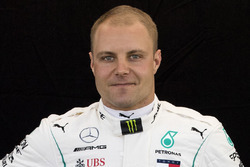 "Many teams have seemed to give some proper opportunities for young drivers to prove themselves and many drivers have been able to take those opportunities" said Bottas. Can Ferrari salvage a constructors' championship challenge in Brazil F1 GP?